Superior clean air technology for safe, quiet and shadeless working. Clean air is required for various processes where the ingress of harmful particles must be minimised. These include many manufacturing processes in the food and pharmaceutical industries, production facilities requiring particular cleanliness, research laboratories and hospital operating theatres. Kojair Tech Oy develops, manufactures and markets powerful and versatile applications for the clean air processes of its clients. The company has delivered laminar flow benches, microbiological safety cabinets, clean rooms and customised ventilation systems all over the world. 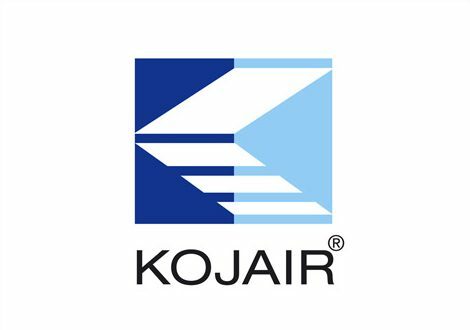 Kojair Tech Oy has over 40 years of solid experience in the design and manufacture of various clean air applications. Known as the manufacturer of the world’s quietest safety cabinet, the company is investing in product development and bringing more advanced clean air applications to the market to both ease working and protect against harmful substances.